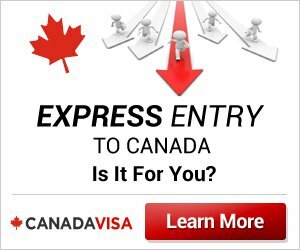 Application Processing Fees at the Canadian Immigration Visa Offices are based on the latest information available from Canadian Immigration Authorities. Please note that these fees are subject to change without notice. Therefore, it is recommended to use this information only as a guide. Application processing fees are the same regardless of your country of residence. The fees for the different types of family sponsorship applications are listed below in Canadian dollars. For up-to-date exchange rates, you should contact the Embassy directly. A family member of the principal applicant who is under 22 and is not a spouse or common-law partner, or is 22 or older who has been unable to be financially self-supporting since before the age of 22, due to a physical or mental condition. Individuals looking to sponsor their parents and/or grandparents were able to submit their expressions of interests on January 28 during a brief reopening of the Interest to Sponsor Form. Immigration, Refugees and Citizenship Canada announced updates to the proof of settlement funds required for skilled immigration through the Federal Skilled Worker Class (FSWC) and Federal Skilled Trades Class (FSTC).